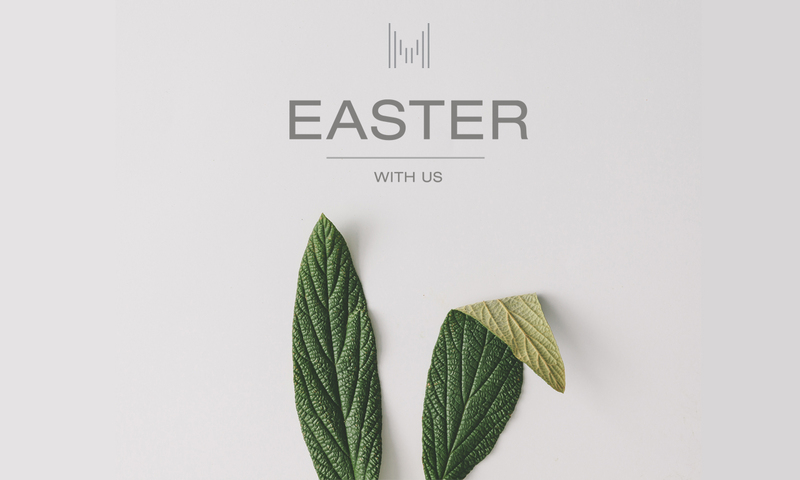 Makedonia Palace promises a bright Easter in the restaurant Salonica, which welcomes you to its spring veranda and the never ending Thermaikous Blue. Easter gastronomic getaways will make you revive the Greek traditions with creative culinary options, together with a festive dj set. On Easter Sunday, the main attraction is the festive traditional Easter buffet. Authentic festive flavors for all culinary desires.  Unlimited buffet, at 65€ per person. On Holy Saturday, the Resurrection menu combines popular Greek specialties with classic International dishes such as traditional Easter soup “mayiritsa” soup with egg-lemon sauce, Greek traditional “kokoretsi’ & “tsigerosarmadakia” , lamb fillet with accompanying. Festive menu with 4-course set menu, at 50€ per person. We are waiting you to celebrate! Collaboration between MAKEDONIA PALACE and PAOK FC to offer relief to refugees. Love knows no borders!